RT @markellislive: I saw #AvengersEndgame...it’s the best 10th birthday since I went to Chuck E. Cheese & got a Sega Genesis. 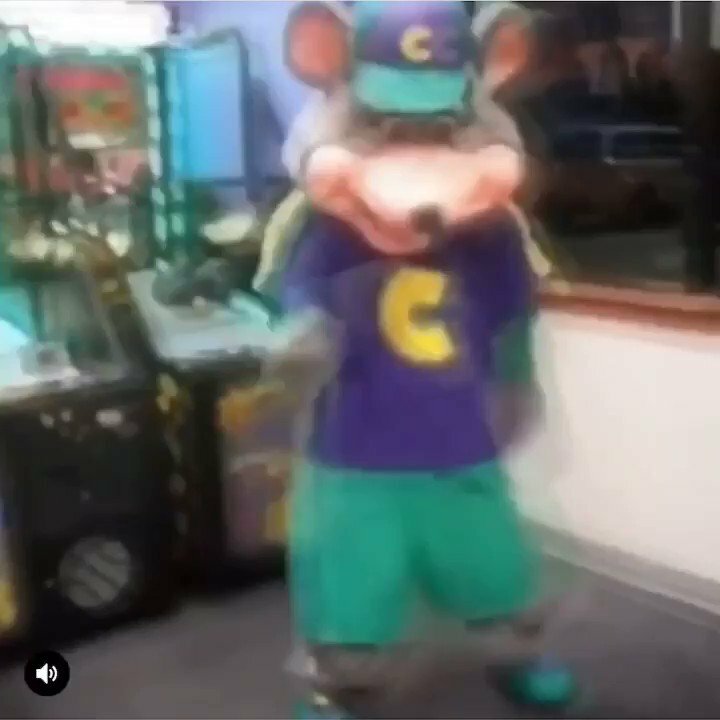 Chuck E. Cheese??? Sonic turn ISIS into WASWAS. Like and I wish Sonic characters?